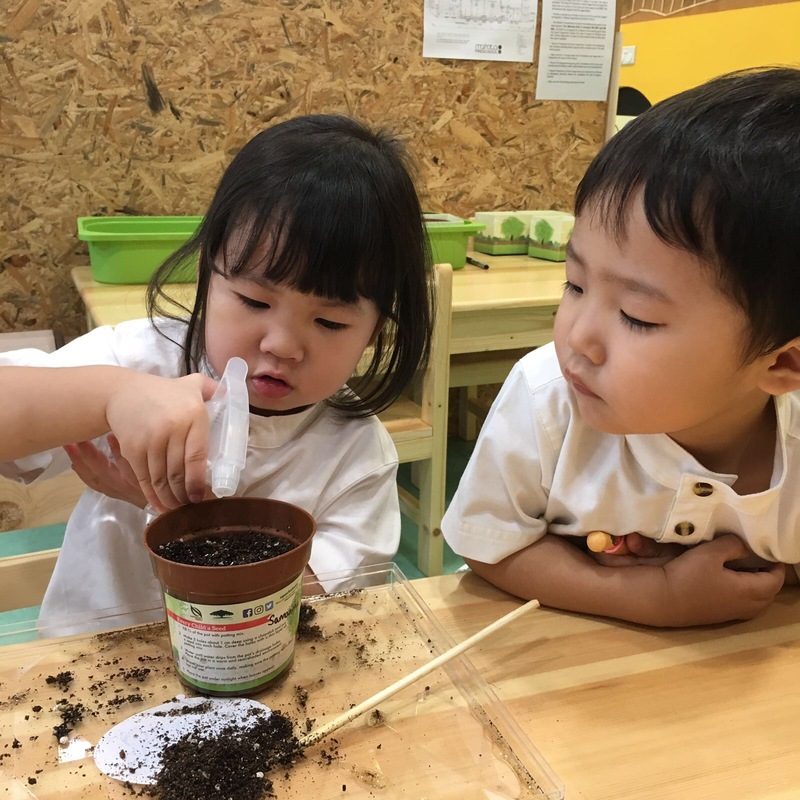 At Mahota Preschool, we adopt the experiential based curriculum that incorporates relevant, interdisciplinary learning to enhance the child’s language, thinking, reasoning and problem-solving skills. Our carefully planned curriculum will focus on the development of basic skills such as reading, writing, numeracy, music and motor development that will prepare your child for formal schooling. 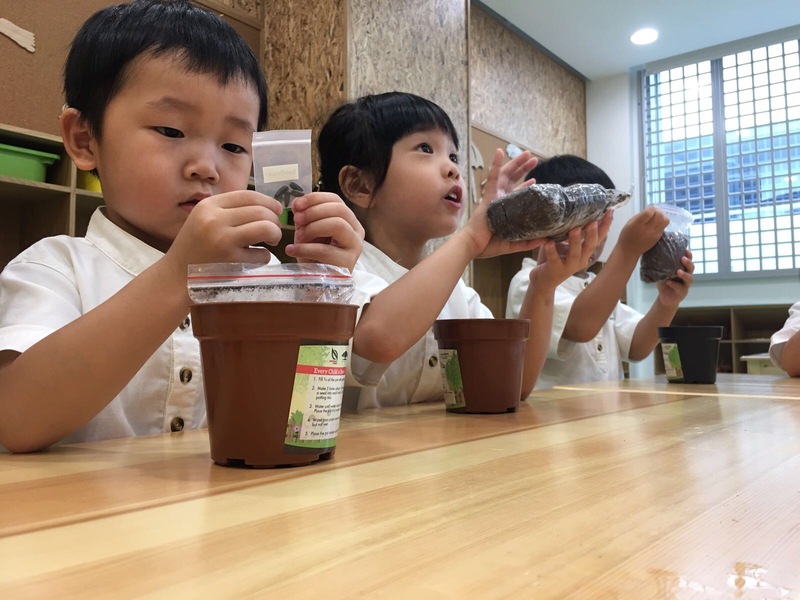 We offer programme from Playgroup to Kindergarten. The curriculum of each programme has been meticulously planned and designed. Our school is equipped with engaging toys and books to allow the children to explore and experiment in a safe and conducive environment. The children are strongly encouraged to explore independently during dedicated lesson time as well as during free play. The Rigby Star Phonics programme from the United Kingdom will empower the children to start reading real stories after being taught just 8 phonemes. This programme will be introduced in K1 and K2. Basic phonics will be taught from PG to prepare them for the Rigby Star Phonics Programme. 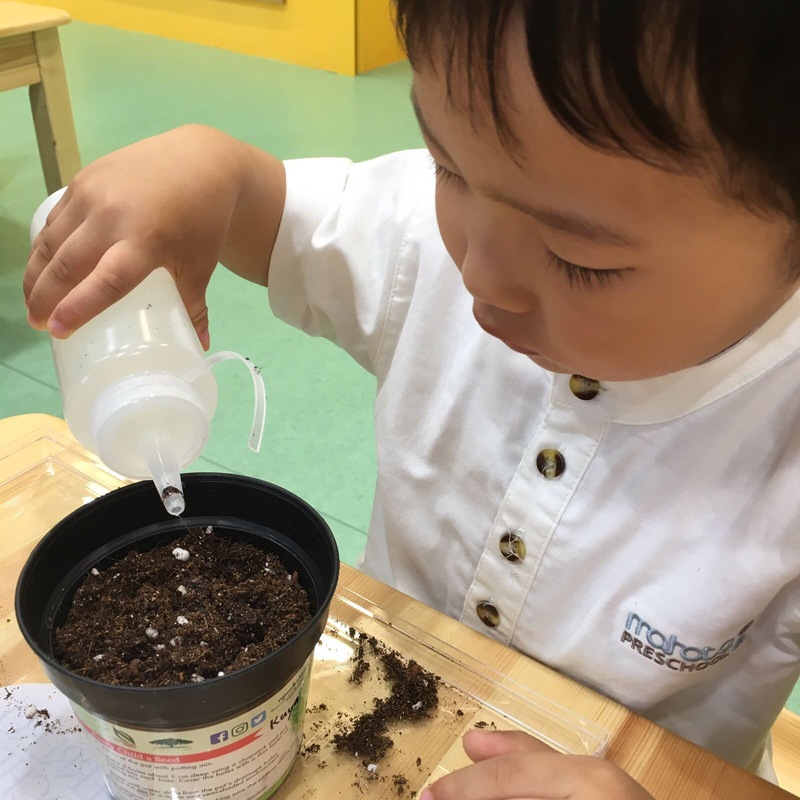 The children will develop a far more concrete foundation than just basic numbers taught in traditional classrooms through hands-on activities using Mathematics teaching materials like sandpaper numbers and everyday objects. Your child will be provided opportunities to apply what they have learnt through play. The Numero® programme, a numeracy card game from Australia is used to assist in the children numeracy and problem-solving skills. Besides the academic aspect, we also look into character building, social and interaction skills. Students will work together to solve problems during play or even group projects. Positive attitude will be enforced through games and play time. 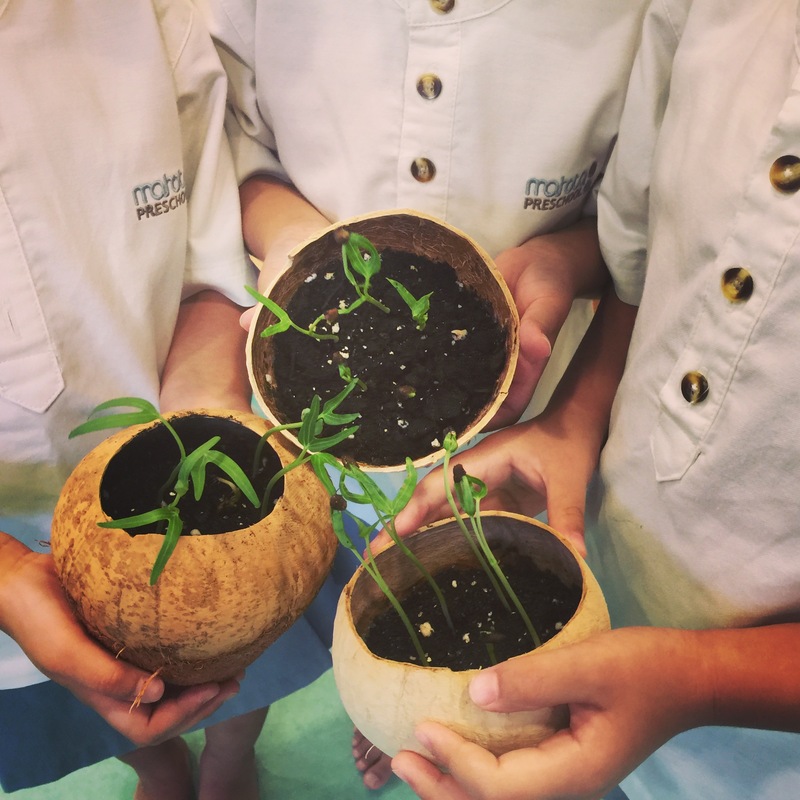 The students will engage in the “Farm to School” is also a urban farming project where they will grow their vegetables.